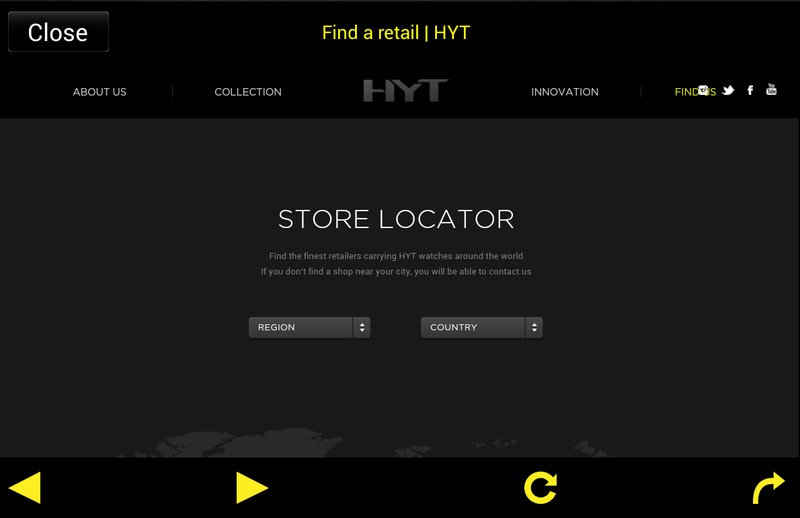 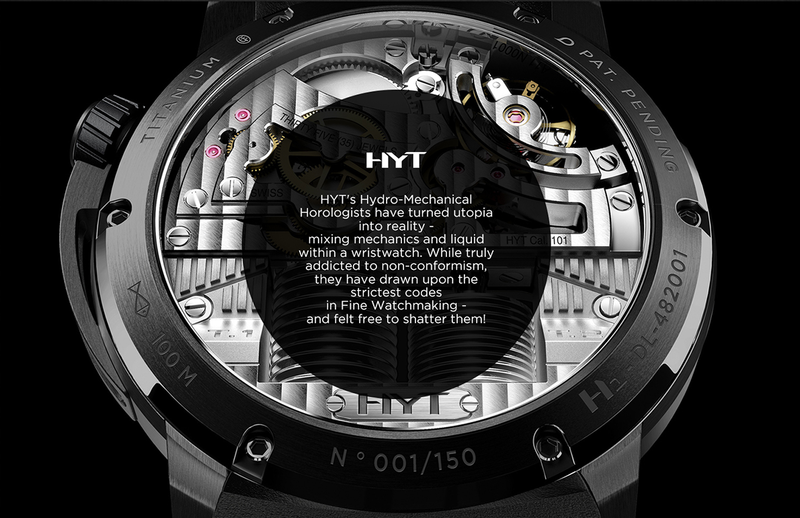 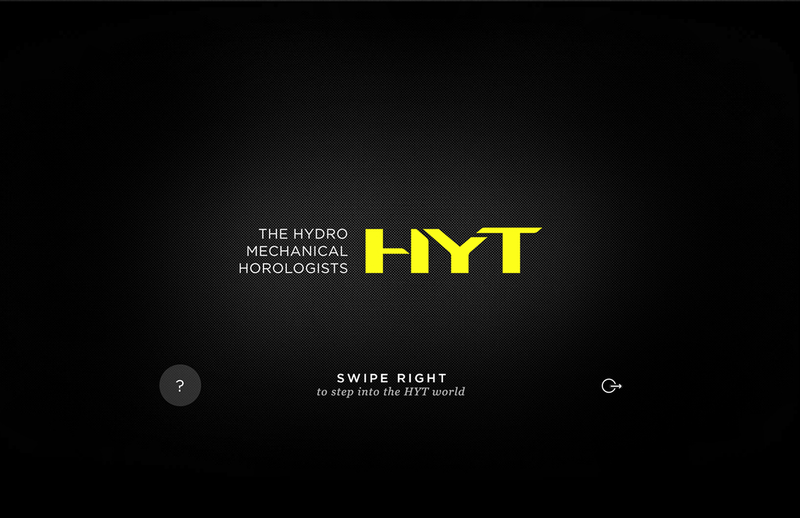 HYT is a new brand evolving in the upper luxury market of fine watchmaking creating exclusive hybrid mechanical timepieces for watch connoisseurs. 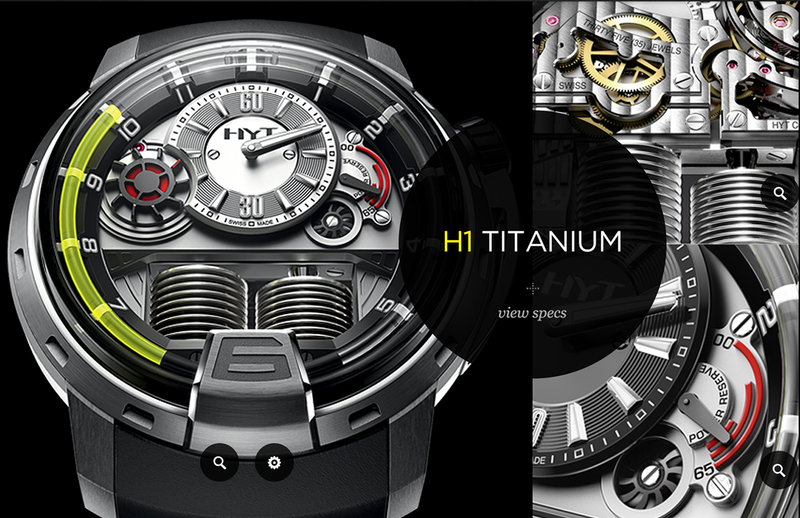 Thanks to an ingenious movement, HYT developed the H1, the first Hydro-Mechanical watch. 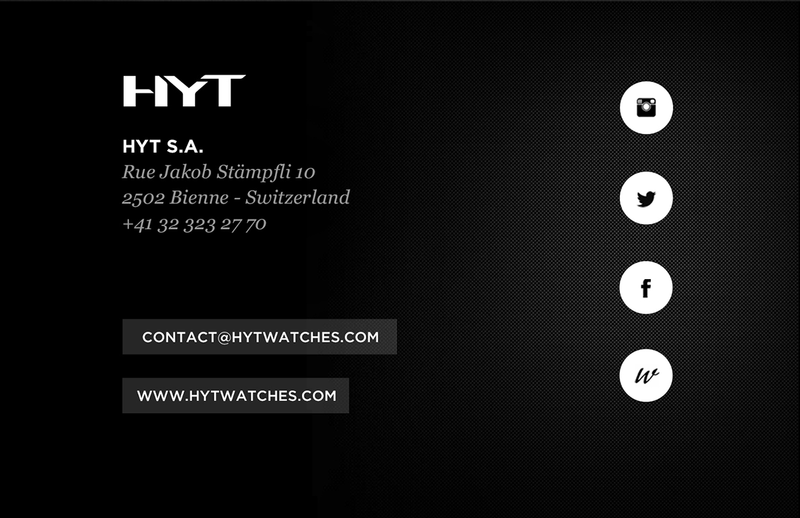 Wandi was in charge of the whole web and mobile production lines for the launch of the brand. 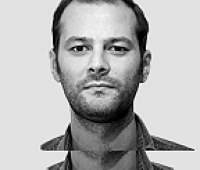 Working with Wandi is always flawless. 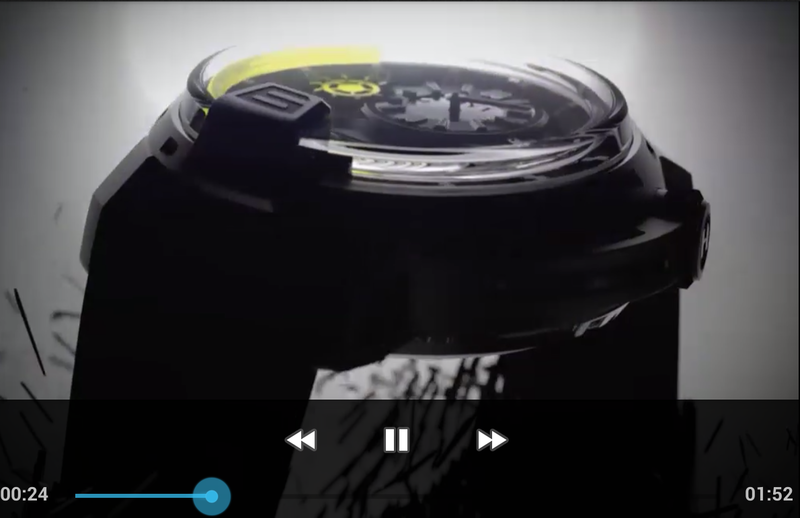 Perfectly mastered production and delivered on time, as always!